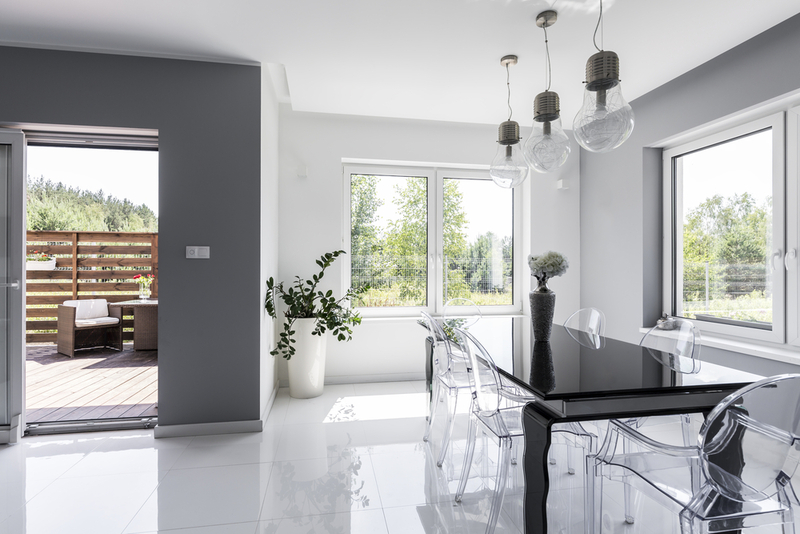 Once again, as spring approaches, curious homemakers and interior decor enthusiasts are excited to leap towards new trends. 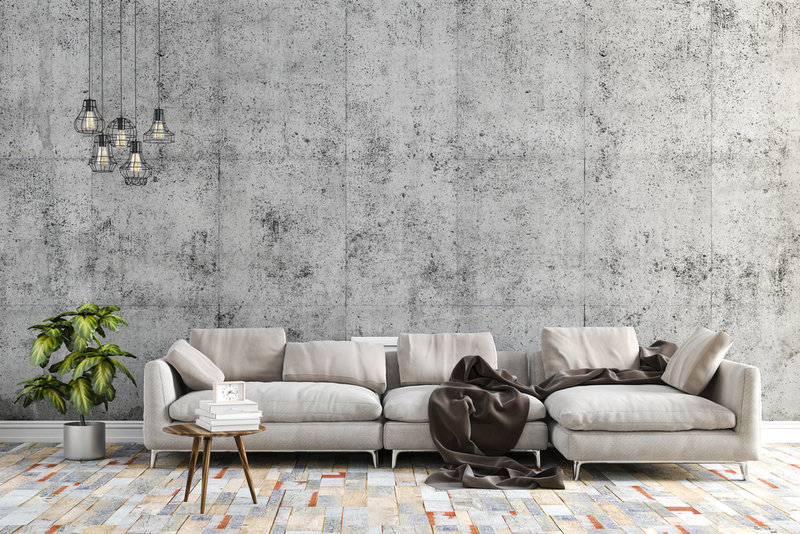 Knowing that pattern mixing and shiny paints have had their time in the spotlight last year, we are inquisitive about the hot picks of this year. There is noticeably a rising interest in biophilia this year. Blending your living space with thoughtful incorporations representing nature is the new thing! 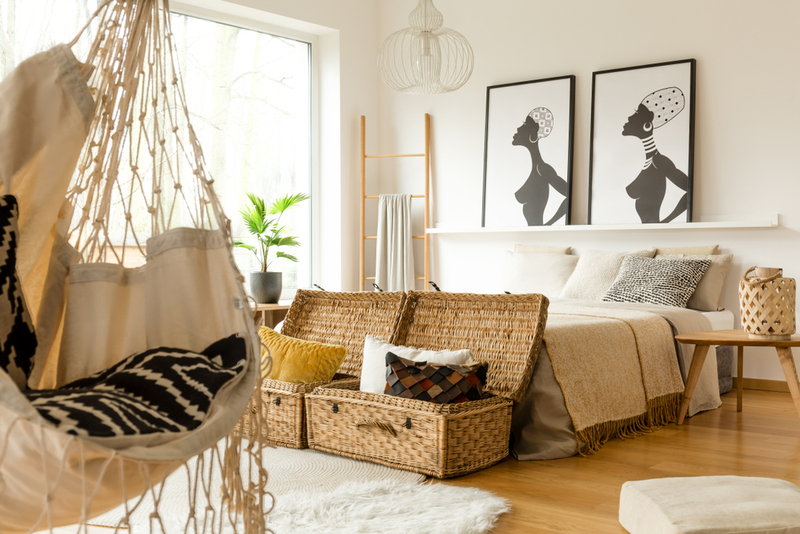 Pieces made of natural/organic/sustainable materials such as wooden floorings, stone walls, ample daylight, and statement plants helps bring all the good things in the environment home. Look out for antique rose, blush pink, dusty reds, and bronzed hues. 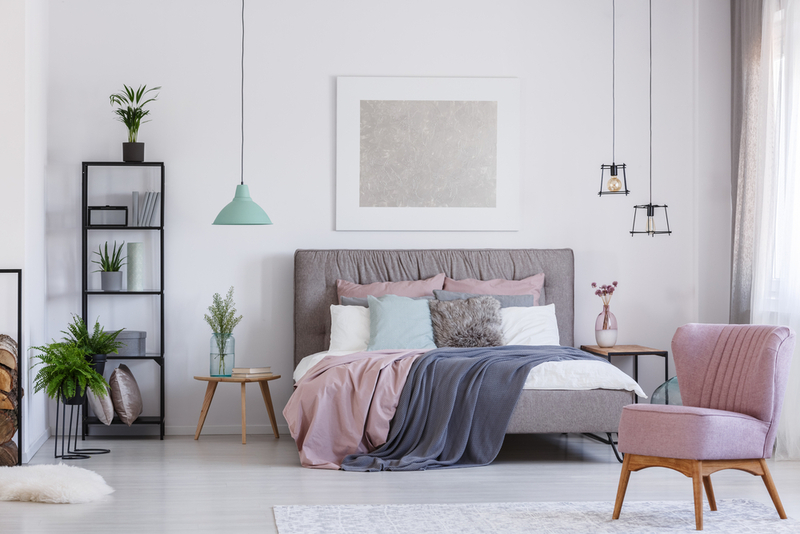 Warmer colors and tones with a feminine look and feel will bring the much needed trendy makeover to an otherwise dull room. 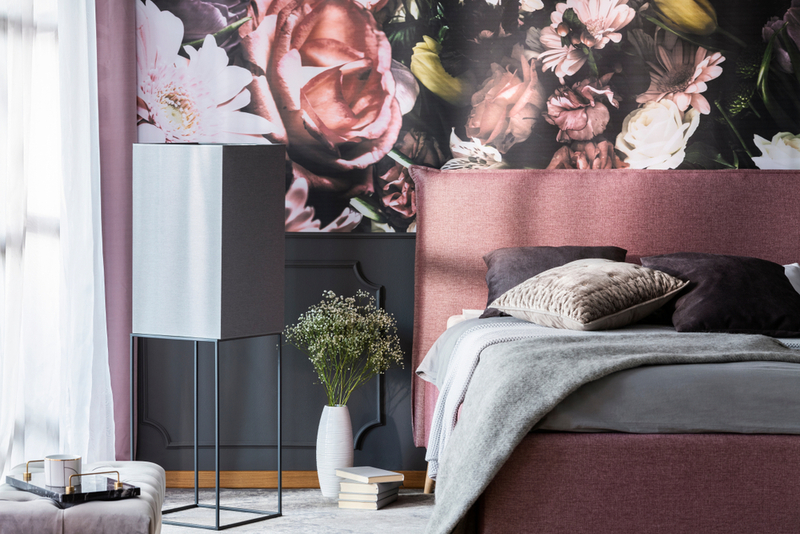 Floral prints and designs in just the right amount have the power to add beauty to any room. Whether you choose abstract or straightforward options, florals won’t go wrong this season. 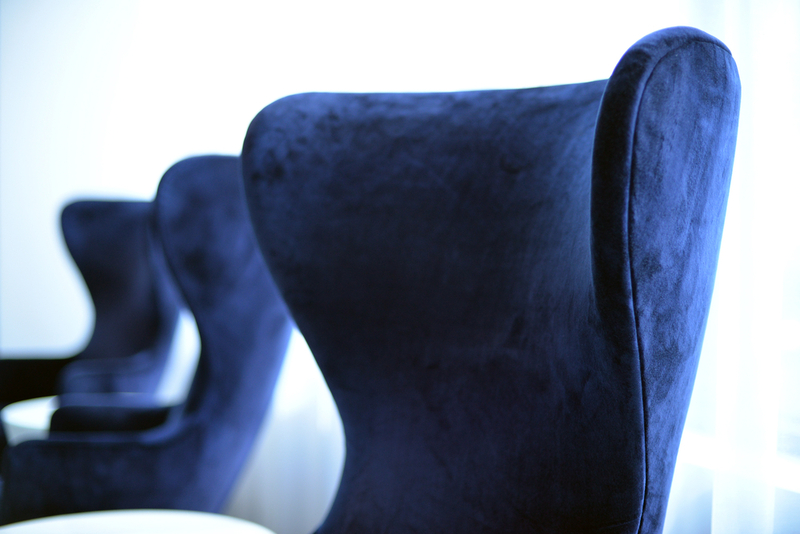 Every interior design professional is currently in love with the richness of jewel tones. Vivid blues, jades, and deep teal-ly shades are here to steal the spotlight. 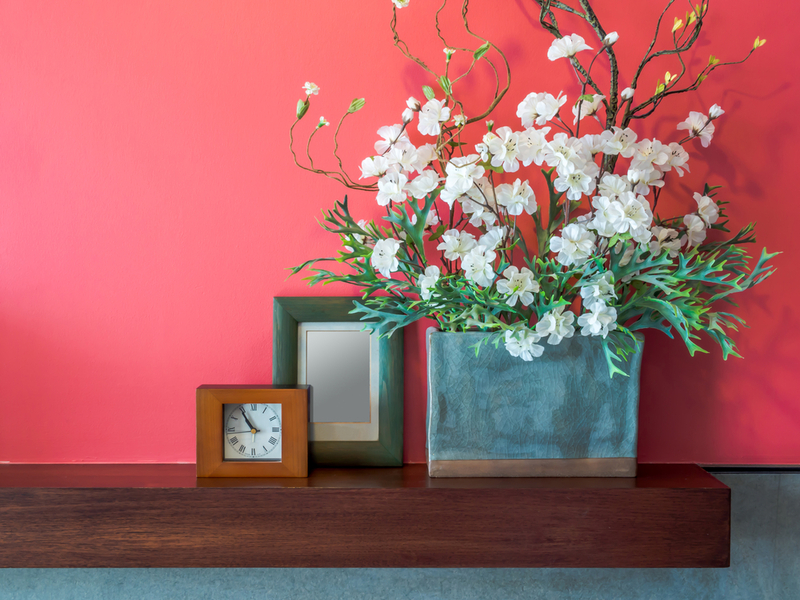 Choose these color accents to add some drama to your otherwise structured dining areas and living rooms. Handmade decor pieces are all the rage! Especially ones made with organic/ sustainable materials like bamboo, rice paper (think lanterns! ), clay, and jute are hot sellers this year. They add a unique earthy and humbling element to your space. 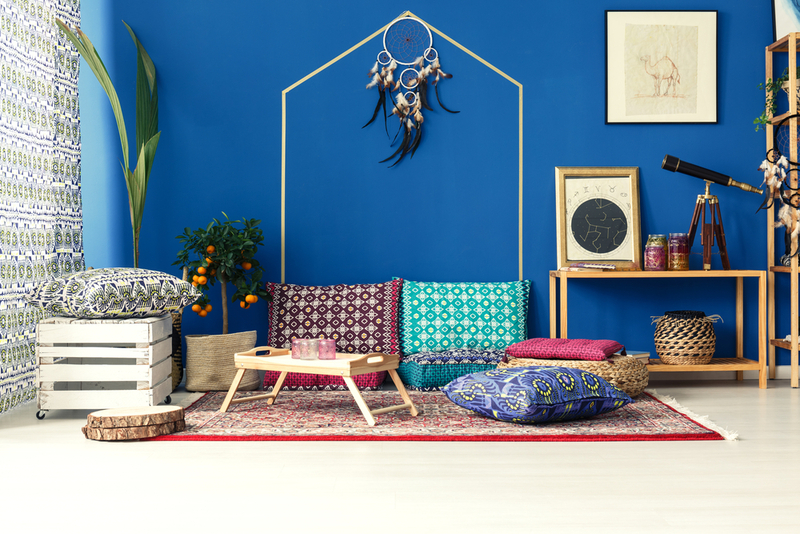 Boho never went out of fashion, but it’s back with a slightly different feel. A vintage yet modern taste and curved lines accentuate this trend. Patterned fabrics and layering are still in, but in cleaner edited designs and brighter colors. Softer lines and curved edges are taking center stage this year. These pieces promise to add a futuristic edge to your room without taking up too much visual space. So if you are looking for pieces that don’t cause obstructions and allow for an opportunity of layering with more innate objects – this is your best bet! Bathrooms can be a stark contrast to the rest of your living space. 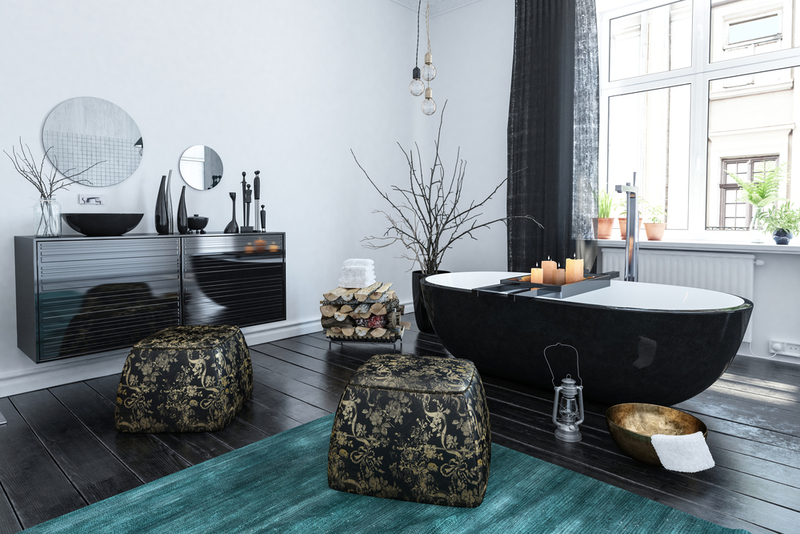 You may choose a light, airy, and bright look and feel for your room, and top it up with a rich, dark, luxurious looking bathroom for a sophisticated semblance. 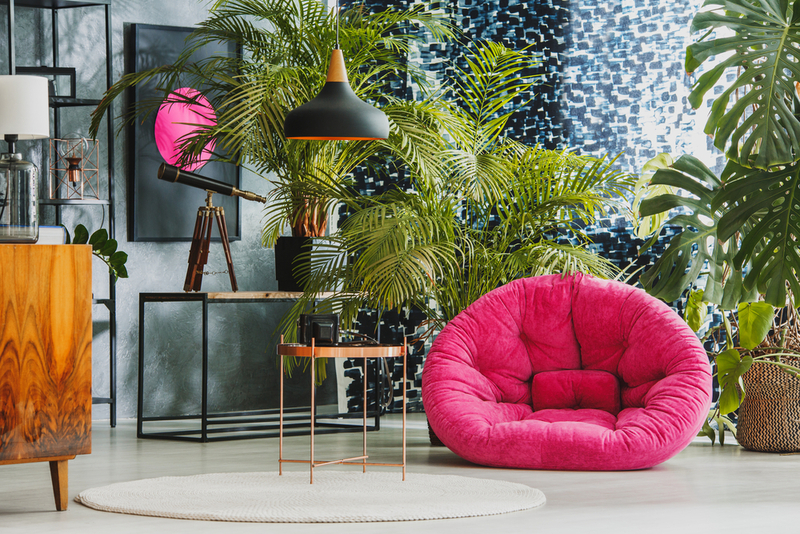 Reformed ideas in terms of home decor have made room for interpretations of maximalism. More means more, and more is good. More patterns, more details, more colors, more ideas. But with a smart editing eye and the right amount of curation, it has the potential to look breathtakingly beautiful. Dive into a world of perfect imperfections. Embrace the raw authenticity of this interior decoration style that draws its roots from Japanese culture. Wabi-Sabi translates to “simplicity” and “flaws”. However, it needs to be done thoughtfully, “flaws” by no means should attract clutter. If you decide wabi-sabi is your thing, make room for any unique pieces you’ve collected on your holidays. Think earthen tea-pot, an asymmetrical armchair, a deliberately misarranged flower pot, and anything else that represents humility and a lived-in feel to you. Dare to decorate! 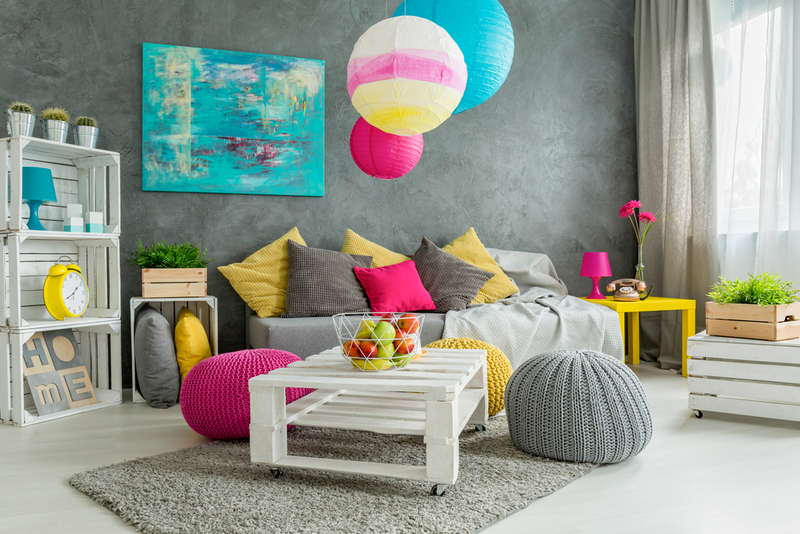 Pick your favorite trend, or combination of trends and let your home be your canvas this spring. What’s important is to make any trend or style your own and add your unique spin to it. Dubli.com has it all from furniture, lampshades, lanterns, rugs, sofas, and everything else on your redecoration list. So shop now and save as you go with Cash Back!